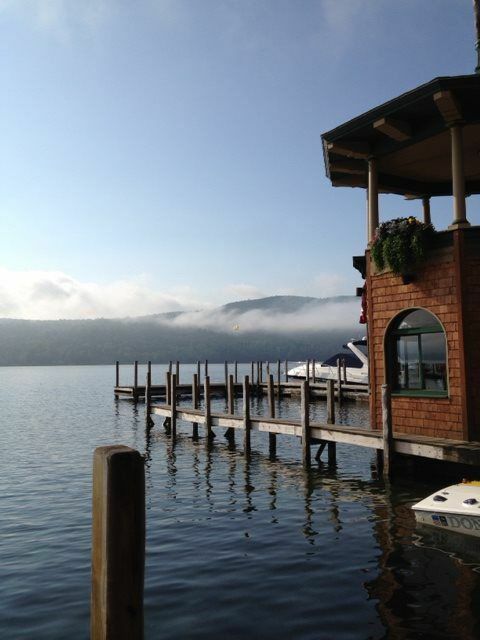 Lake George’s best waterfront restaurant to meet, dine and drink. 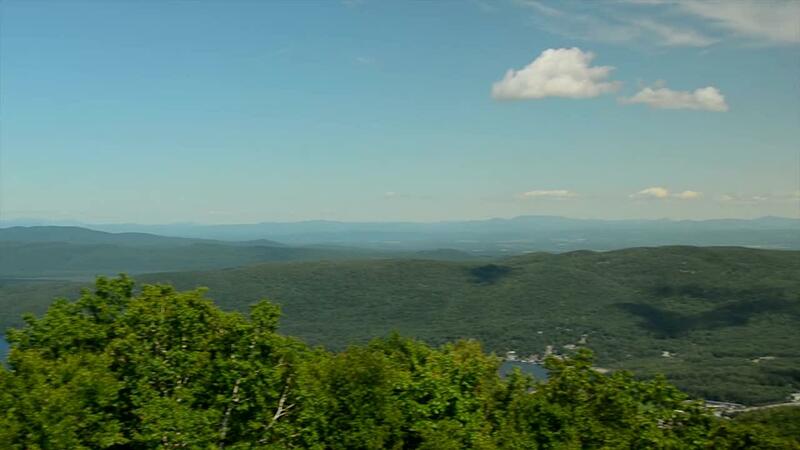 Family owned since 1985, the Vogel family welcomes everyone who makes Lake George their home from April through October. Capture the best of summer from our outside decks. Watch boaters pull in and the cruise boats sail by. Inside be inspired by the 19th century architecture of George Foster Peabody’s former boathouse. Inside or out, our two bars feature a large selection of draft and craft beer, specialty cocktails, frozen treats and carefully selected wines. 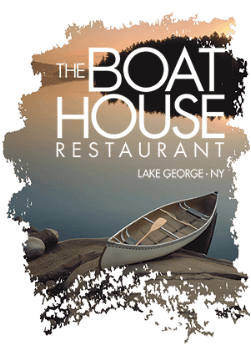 The Boathouse is fun and family friendly. The best musical talent in our area performs regularly. We can easily accommodate romantic tables for two and large groups looking for a special lunch or dinner on the lake. And the best part is our food! Chef Paul creates seasonal menus for all tastes. From melt-in-your-mouth prime rib to wild caught north Atlantic salmon; lobster mac and cheese to real New York Buffalo wings; and from our famous crab asiago appetizer to a perfectly grilled meats, we satisfy your cravings and offer a new twist on comfort food.